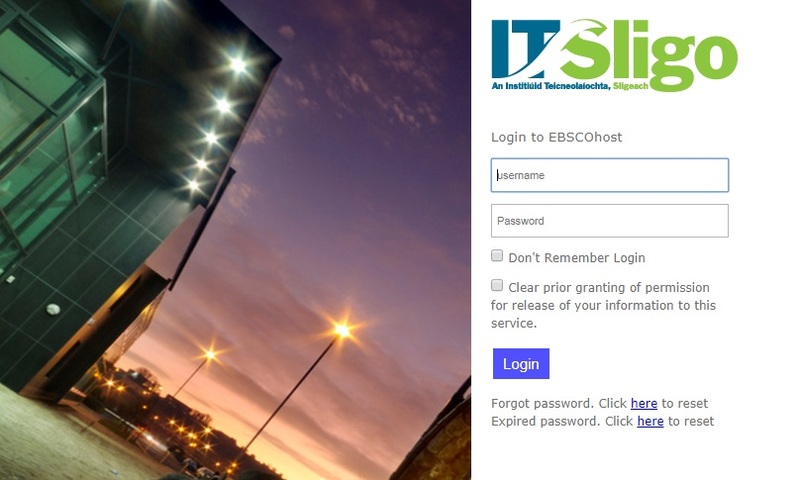 When accessing Library resources you may be prompted to login using your ITSligo username (student number or staff logon) and password. Search for a journal article using the Eolas search box on the Library website. Enter the title you are searching for e.g. Archaeology Ireland. A list of publications will appear with the results closest to your search terms at the top with all available full text resources for each journal title displaying as in the example below of Archaeology Ireland. 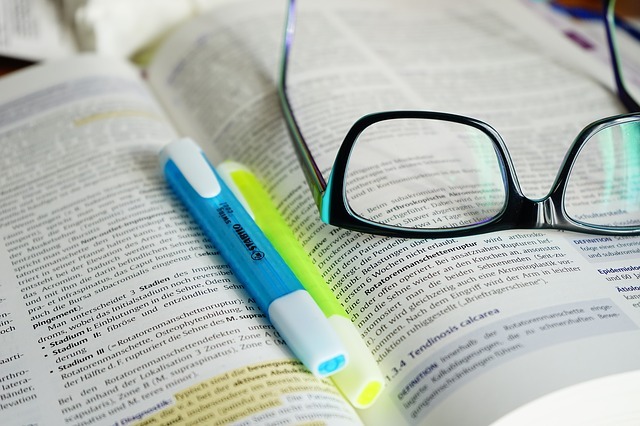 How to reference a journal article? The IT Sligo Harvard Referencing Guide outlines how to reference journal articles in various formats. Landers, J. (2012) 'Modeling program improves efficiency of construction progress monitoring', Civil Engineering, 82 (11), pp. 42 - 43. Kumar, A. (2011) 'Mental health services in rural India: challenges and prospects', Health [Online], 3 (12), pp. 757 - 761. Available DOI: 10.4236/health.2011.312126 [Accessed 29 July 2013].